This easy-to-use digital version was coded in HTML5 for maximum compatibility. Check it out here. 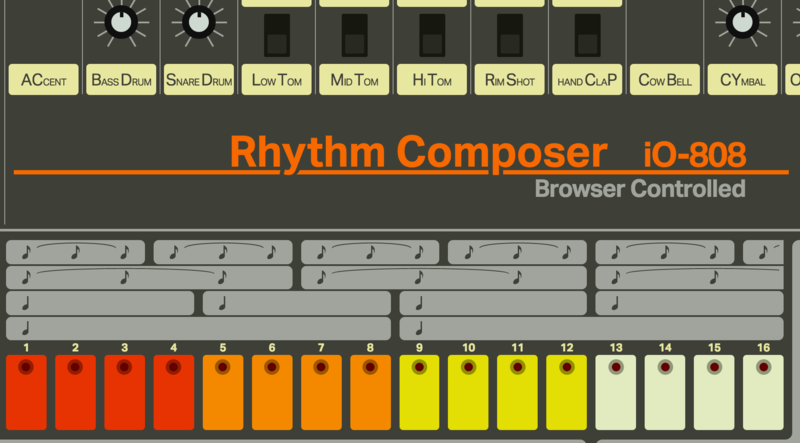 Vincent Riemer emulated this legendary drum machine on the web. While we admit the browser version’s sound isn’t as good as on an actual 808, it still packs an impressive punch in its kicks, claps and cowbells. Click here to make some drum patterns right now. 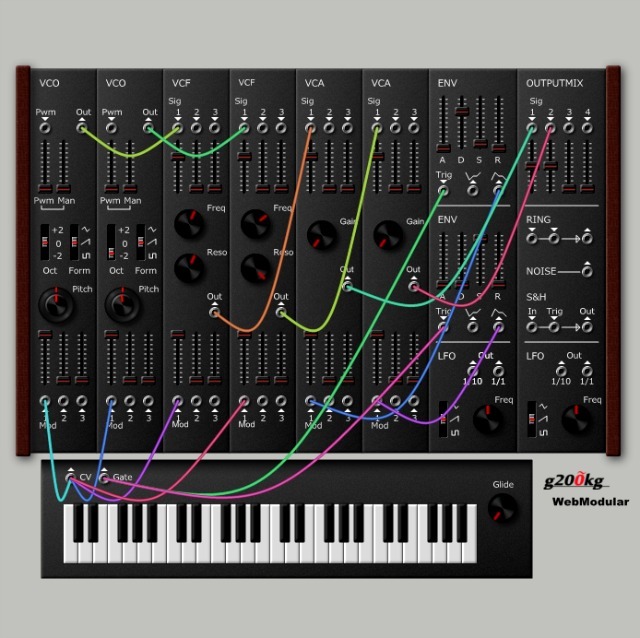 A modular synth on the web? Say no more! Click here to start patching. Google’s very own Music Lab encourages easy music-making directly in your browser. The Lab features interactive instruments, a vocal recorder and more experimental music creation software. Start your musical journey here. There is even a browser version of the popular Novation Launchpad: you can find it on Novation’s website. The Sampulator is a browser based sampleboard. It makes for a great starting point if you want to make some “dank beats.” Click here for the full experience. This is a generative sequencer/game that creates wonderfully twisted tracks. Just click in some random patterns and see how they develop here. The Typedrummer takes a different approach. It turns words and letters into beats. You can experiment with it here.